Give the gift of Sugar Blue this Xmas! 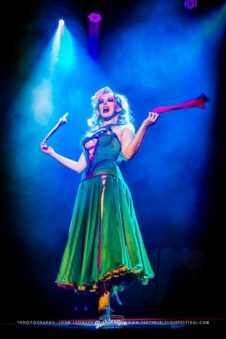 Underground Burlesque – Friday 3rd of November! Sugar Blue at Perth Fringe Festival 2016!